Hostess Daynise McDonald Couch of NJC-TV & Tropic Heat Studios, Inc Interviews Futureman after special orchestra performance of "Black Mozart and the Gospel" . 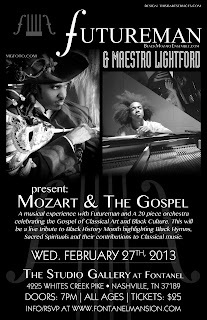 This Concert Video & Live Album Coming Soon! 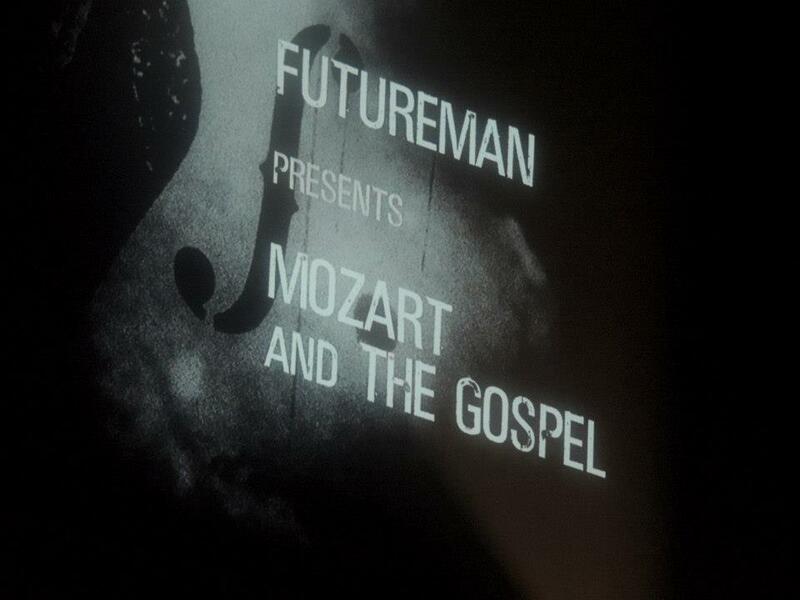 Both will Be Released offering "Fan Roylaty" Share in Revenues. 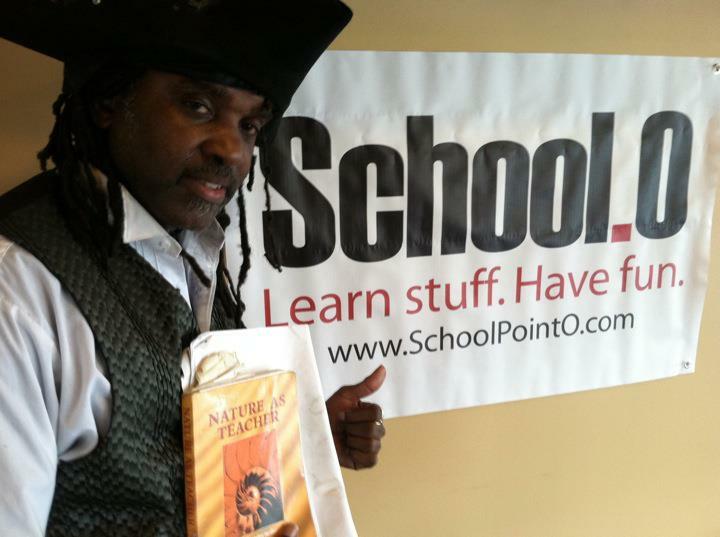 Subscribe to this Blog to receive News & Special Invitations. 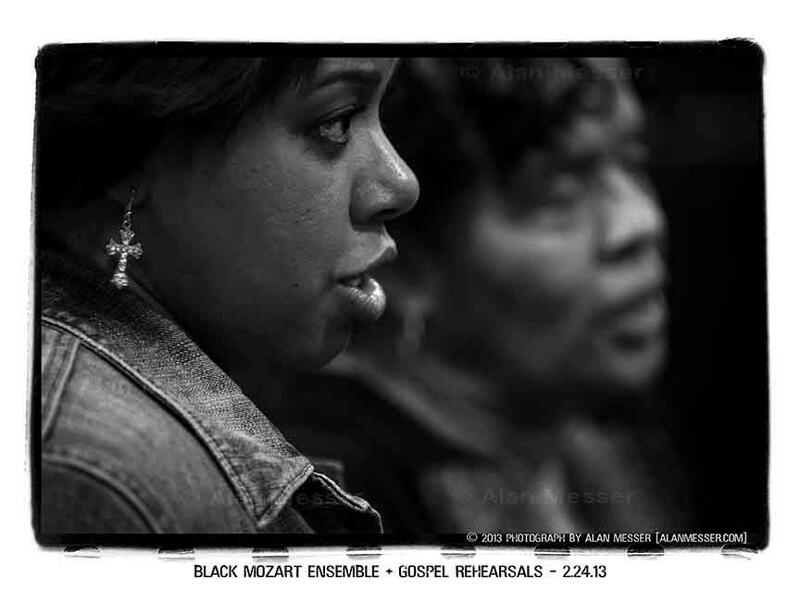 Black Mozart - New World Symphony & the Black Mozart Ensemble Live album downloads. 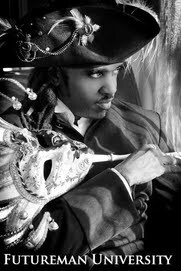 Your "Fan Royalty" is set at 50% , by sharing this player (very similar to sharing or embedding a YouTube player), you can earn 50% from any 1st level sales of ALL Black Mozart merchandise , downloads, movie rentals/purchases, that we load into the player. More coming soon! We invite you to join us by sharing the news (player, social media links, etc) & be in partnership with us 50/50 via our "Fan Royalty" easy share, easy earn, "thank you economy" platform. Some helpful initial information about our "Fan Royalty" program and guidance on using this new software as an affiliate earning platform, is available here: Tropic Heat Studios, Inc.
El Sistema founder José Antonio Abreu discusses his vision. 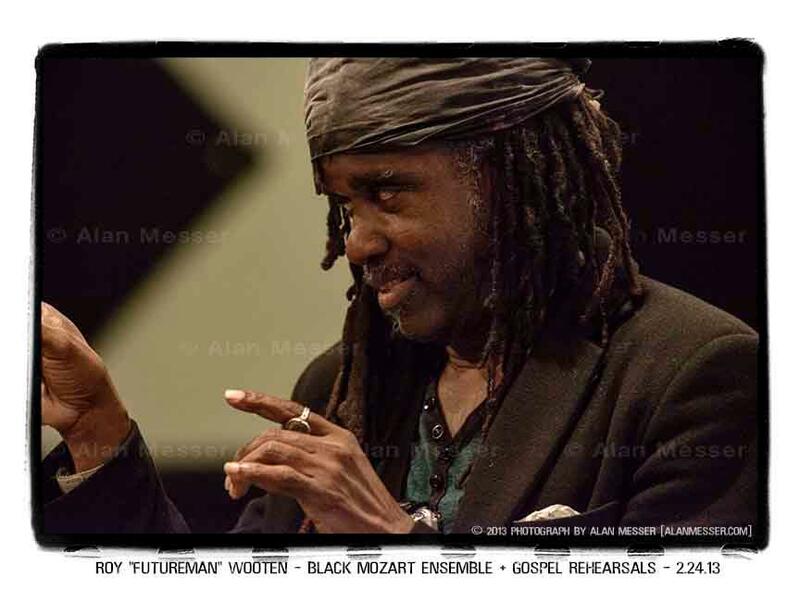 Join multi-Grammy Winner Roy "Futureman" Wooten for a series of workshops at World Music Nashville in which he discusses the the making of his upcoming new CD The New World Symphonies. 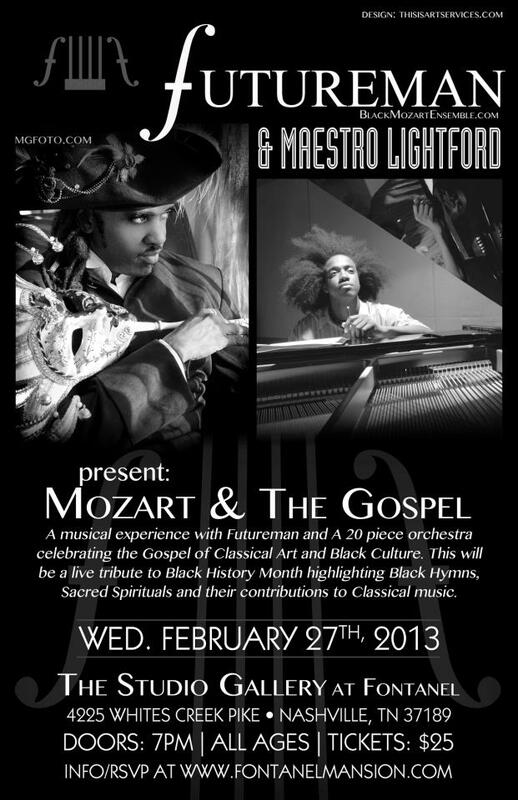 It will be followed by a unique concert event featuring Roy and his Black Mozart Ensemble.